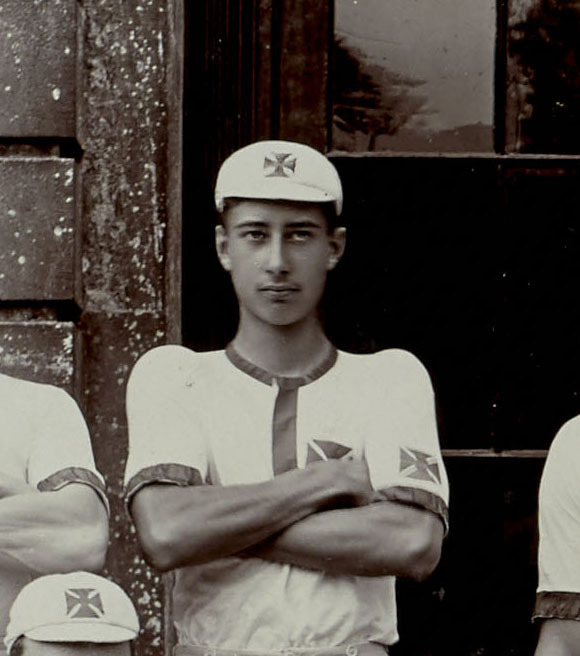 He rowed for the 1st VIII in 1895. He emigrated to New Zealand immediately upon leaving school in 1896, where he worked as a sheep farmer. In 1904 he married Margaret Fraser. 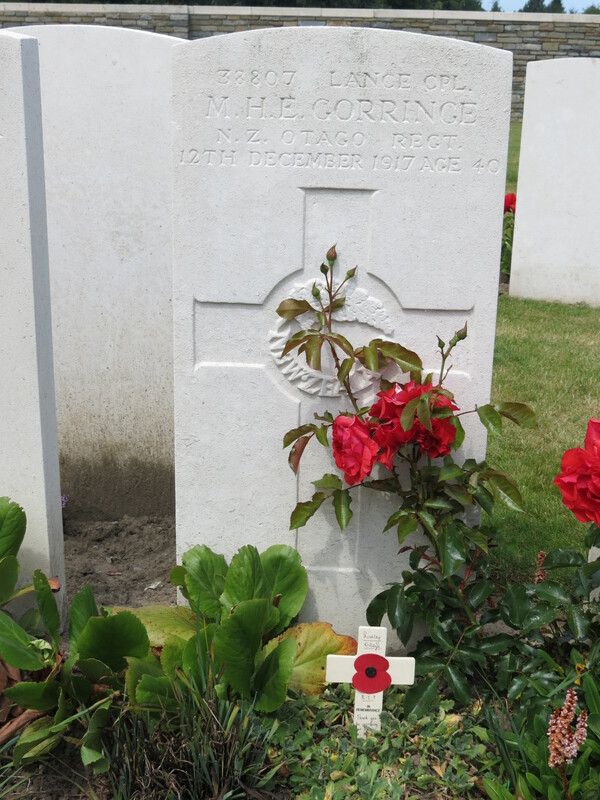 He returned to Europe in 1915 as a Lance-Corporal in the New Zealand Expeditionary Force. Posted in Commemorating the Fallen of WW1 and tagged D Social, Flanders & France (Western Front), killed in action, Lance-Corporal, Marching in Memory for Combat Stress July 2015, New Zealand Expeditionary Force on 12 December, 2017 by archives602.